Membership to The Danish Club of Ottawa is open to all persons who agree with the Aims and Objectives of the Club. Members will receive a copy of our Newsletter, the Viking News, and are welcome to join us at any of our Events throughout the year. We also invite members to volunteer their time by helping us organize the various events. It’s a wonderful way to meet other Club members especially if you are a little shy about attending the events on your own. Send us an email and let us know if you are interested in volunteering and we will contact you with details. Membership to The Danish Club of Ottawa in based on the calendar year, i.e. January 1 to December 31. To join or renew your membership, please send us an email and we will forward a Membership Registration Form. 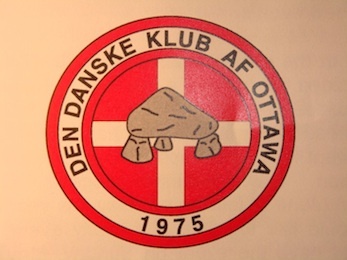 For general information about The Danish Club of Ottawa please contact us at info@danishclubottawa.com.